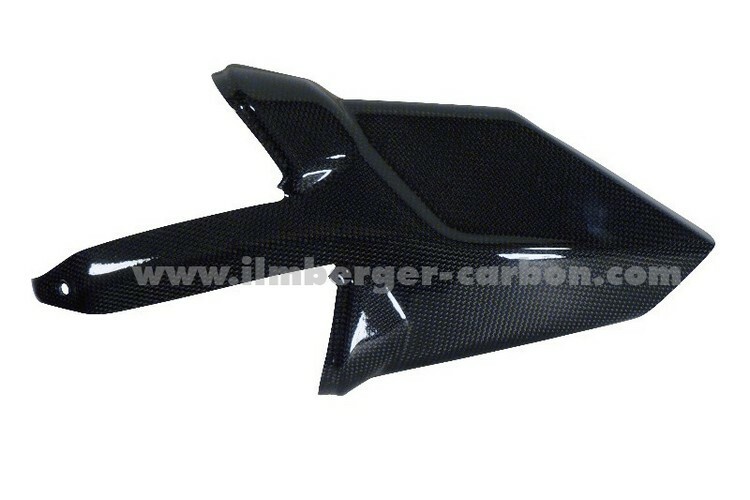 Carbon Fibre Exhaust Cover and Protector. Fully TUV approved. 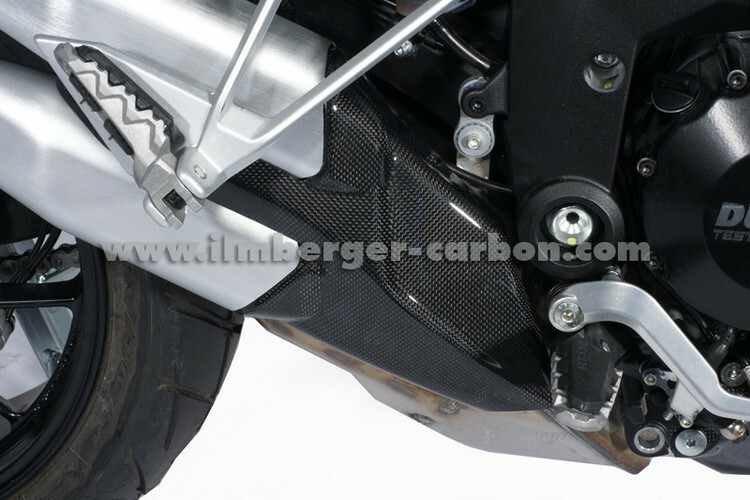 Produced to the usual Ilmberger CarbonParts and MS Productions quality using pre-preg carbon fibre and with the TUV approved clear, high gloss UV resistant clear coat.